This series is still way too close to call. Me too, but I hate Toronto more. Prior to the start of the playoffs - I was one of them thinking that the Bruins would manhandle the Leafs, and it would be over in 4, or 5 games. 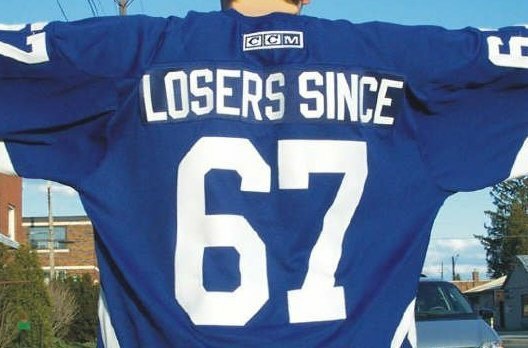 Now - that doesn't seem to be the case...Leafs might actually win this time around. They're going to win this series. And they're going to the finals. The path is there. I can feel it in my bones. I used to like you... What happened? I like people that I don't always agree with. You should try it. Also, not that it's that important to me, but I have a modest track record of being right. It's probably just the guilt. Skewing my judgement. The overall grossness of feeling like the Leafs have a real shot at it. Good god. Leaf fans. SMH. I want everyone to close their eyes and imagine how insufferable these people are going to be if this friggin team has any real forward movement in these playoffs. It depends on Columbus' attitude. The Blue Jackets will have two weeks to sit around with everyone telling them how great they are. They don't have a ton of playoff experience, so I can see that getting to their heads. A long layoff is the last thing they need right now. If they stay hungry and play with a chip on their shoulder, they can definitely handle Toronto. Thinking the bold is more likely. Which is why I think the Leafs have a trail. If Boston doesn't beat them they might be on their way. 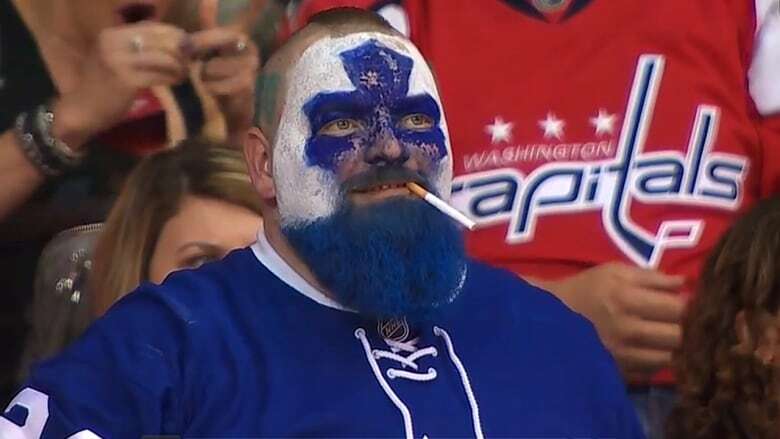 That's "Dart Guy". He's from Sudbury, name is Jason. You were wrong about your gender. Edit to add: Not often you get to quote the same source post two different ways.